Pick up one of the most essential accessories for any combat sport, we’ve got a various options for groin guards below. The most common groin guard we sell is the jock strap style cup which does beginners, and anyone more experienced looking for something quick and easy to get on and off. 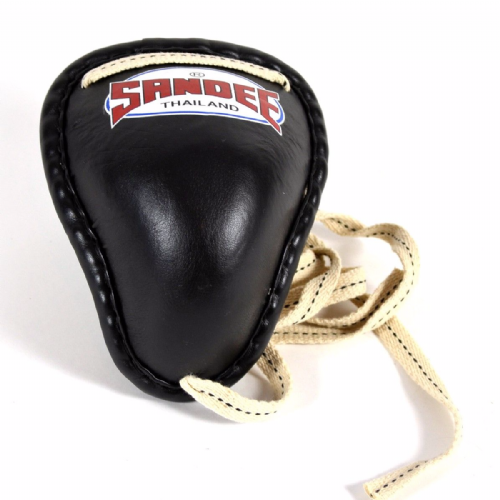 The Thai steel cup is used in Muay thai and is brick hard with laces to fasten, and we have some compression shorts with brilliant quality cups which are mainly for MMA or BJJ. If you’re unsure which groin guard is right for you, give us a call at the store and we’ll be happy to help or use the live chat option below.